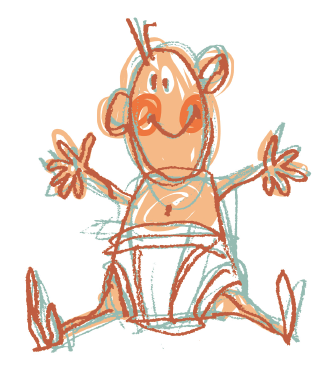 Have you been considering cloth nappies? Though going online you just feel so overwhelmed? We have created this workshop just for you, to show you how easy it is! When you sign up, please add your washing machine and a photo of it so that you can be provided with a full washing routine perfect for your machine. 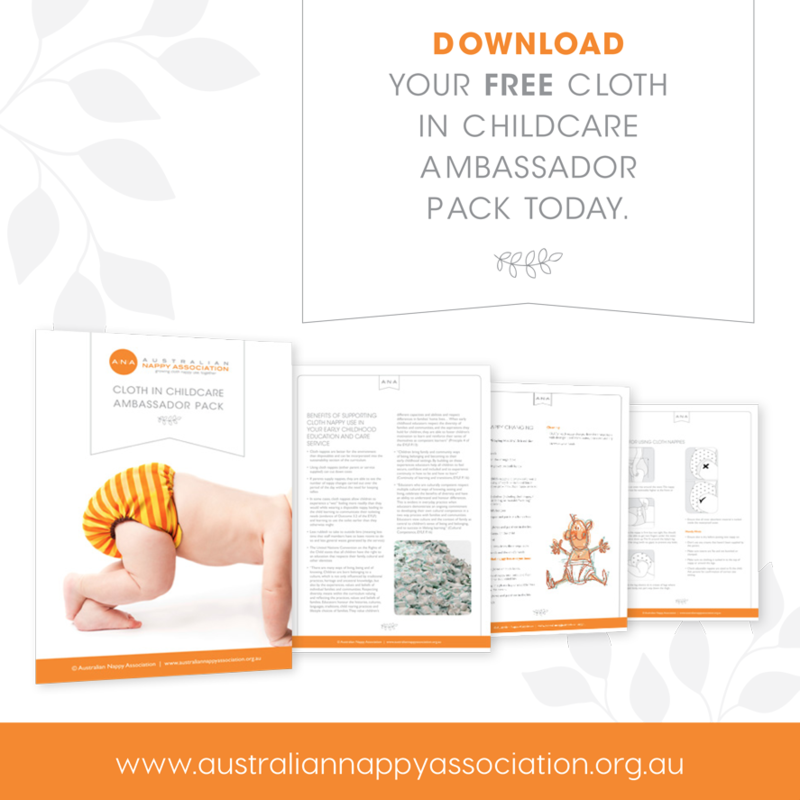 By signing up to the workshop and coming along you will go into the draw to win $150 worth of cloth nappies! What a great way to get started! This is a family friendly event and all children are welcome to attend.